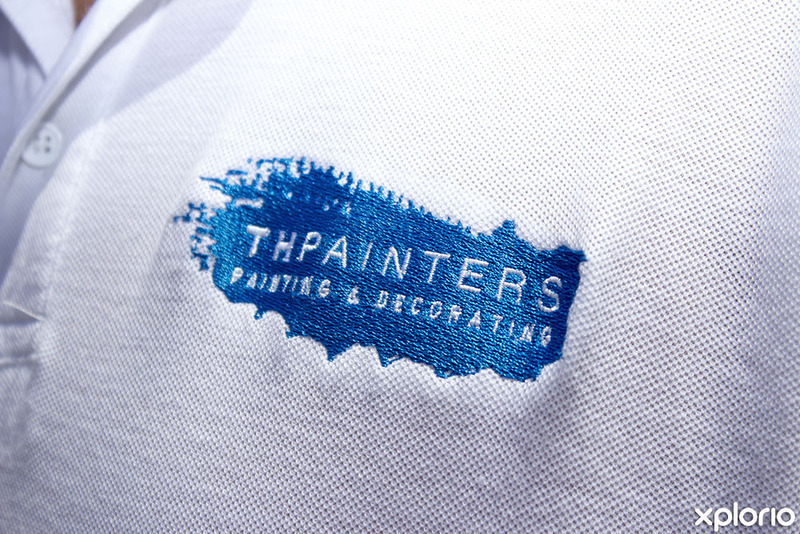 Please complete the form below and your enquiry will be sent directly to TH Painters via email. 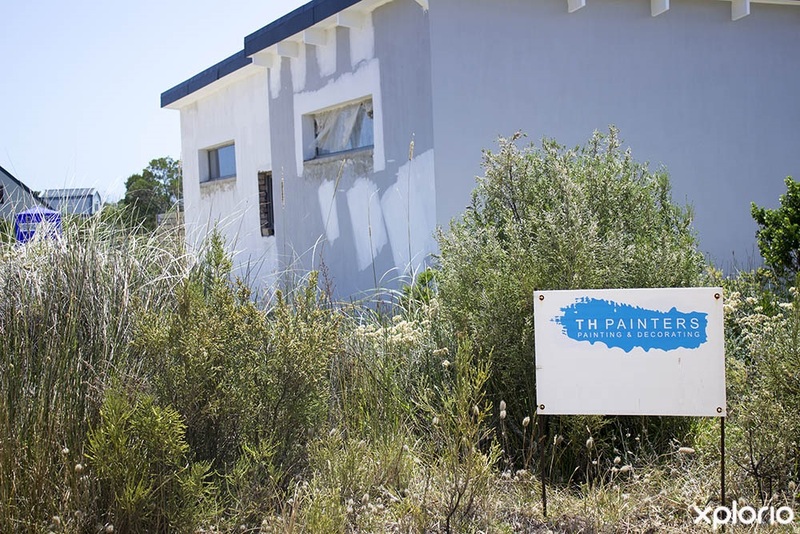 Your enquiry has been sent to TH Painters. 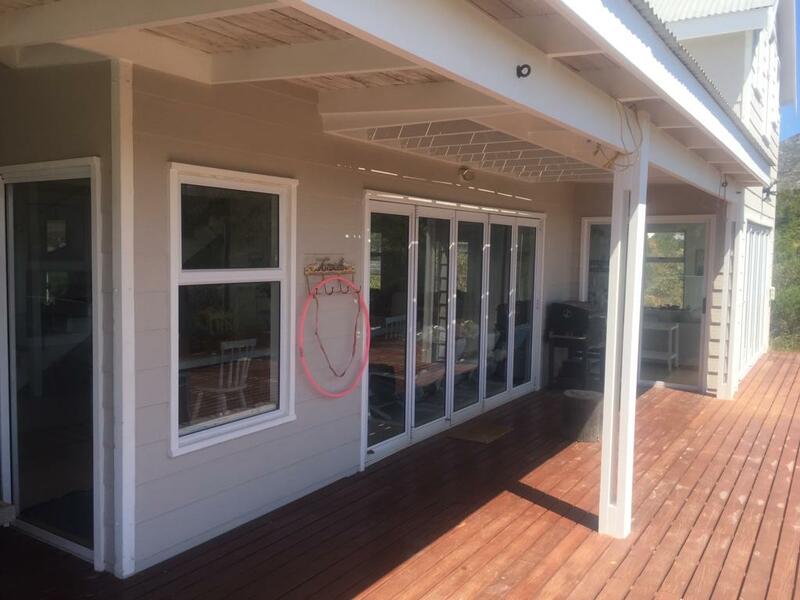 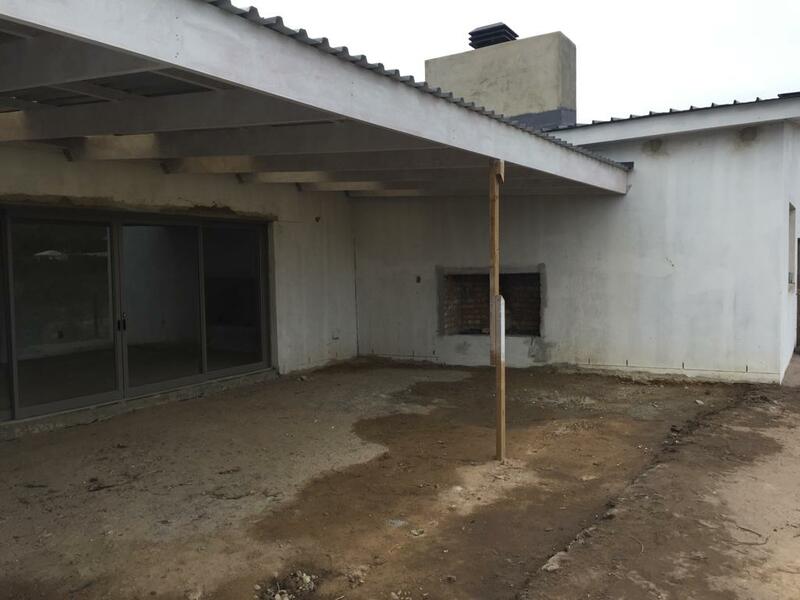 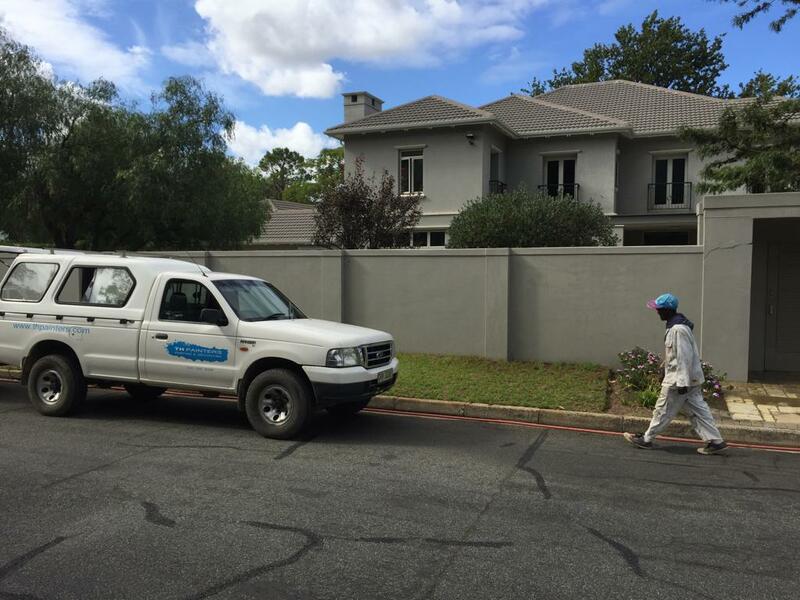 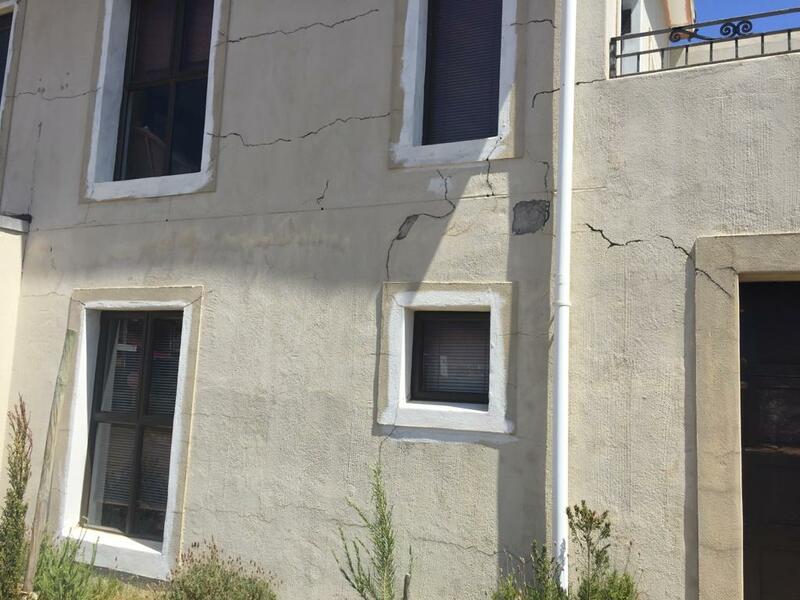 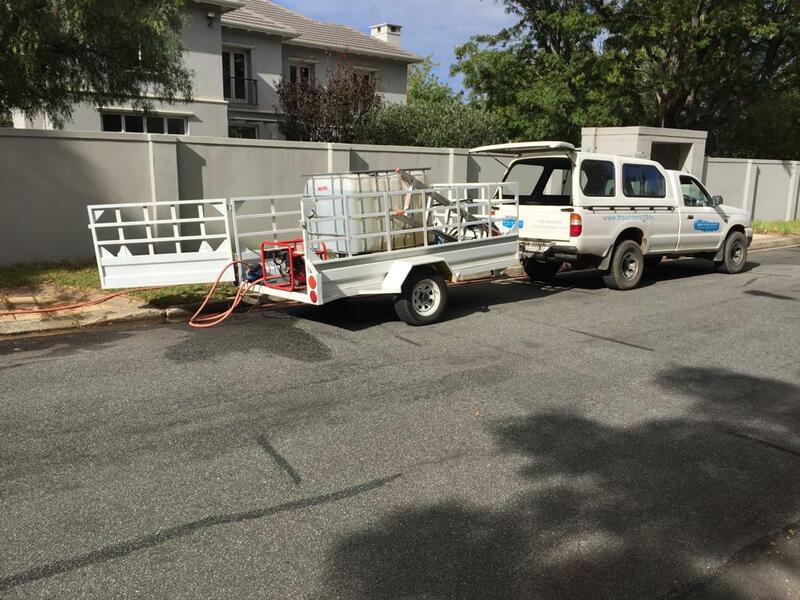 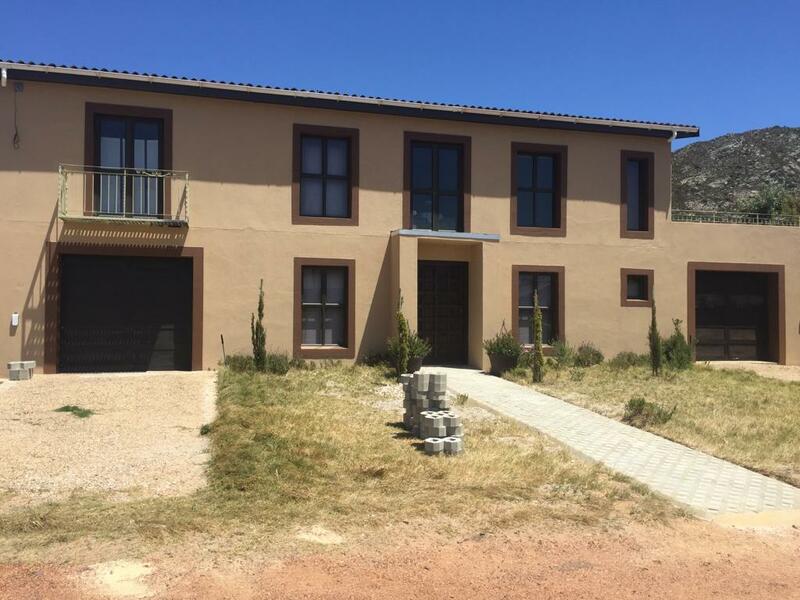 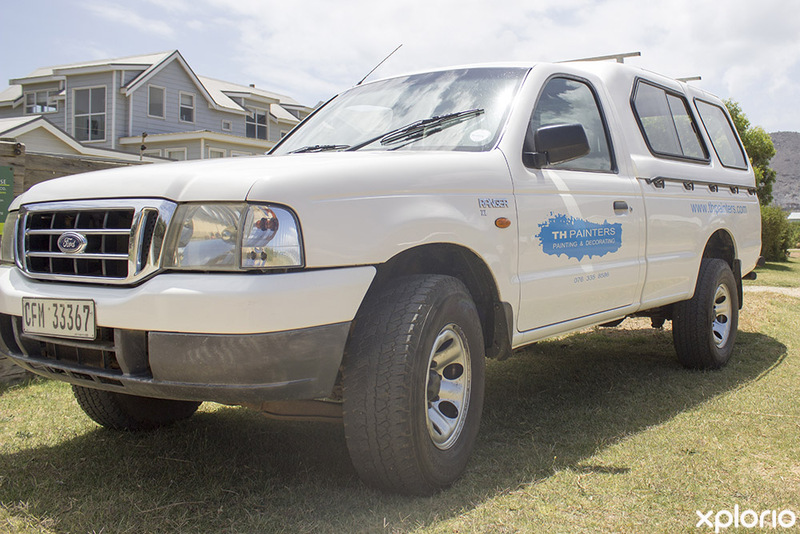 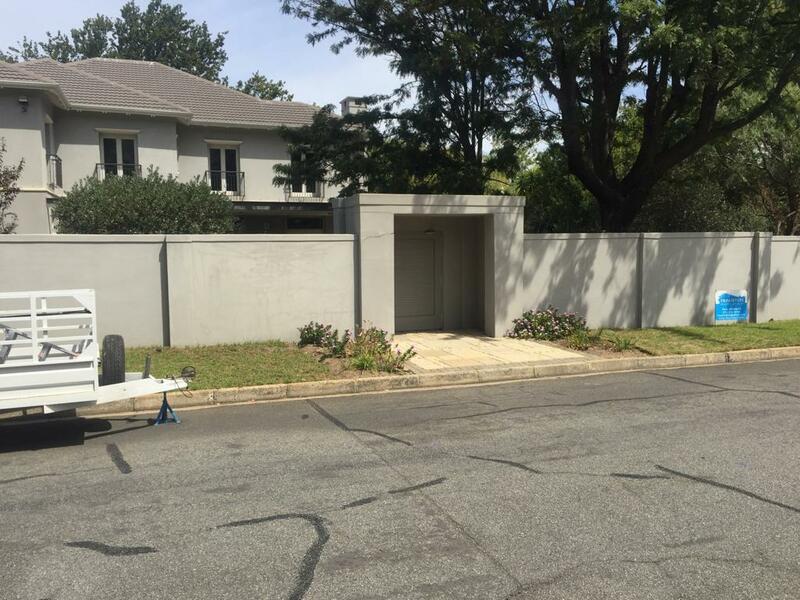 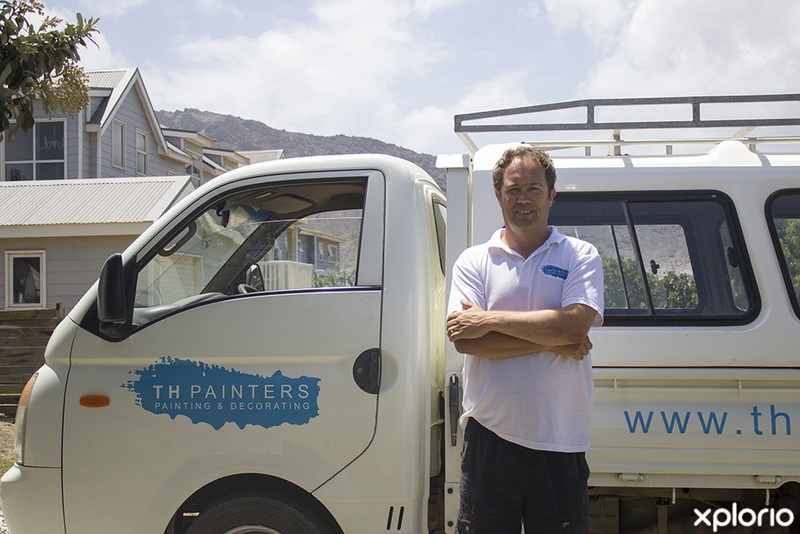 TH Painters is a well established Pringle Bay-based company that specializes in the professional painting of residential and commercial buildings throughout the Overberg and Cape Peninsula. 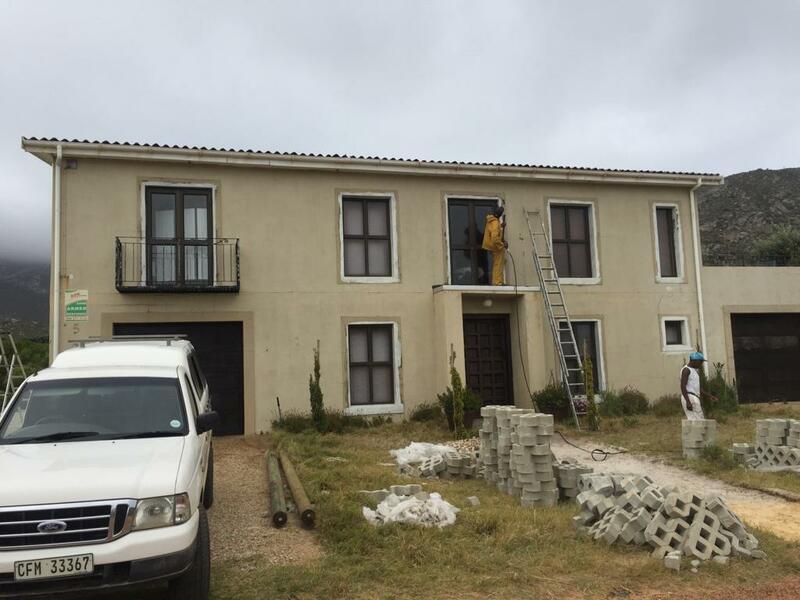 TH Painters work on new builds and are also able to give your existing structure a total face-lift. 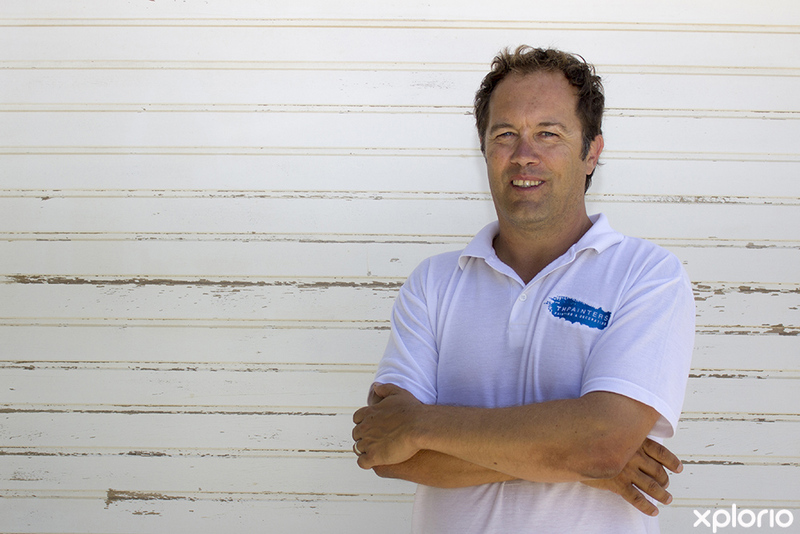 Business owner Tony Helmbold personally oversees each project to ensure the job gets done properly from the word go. 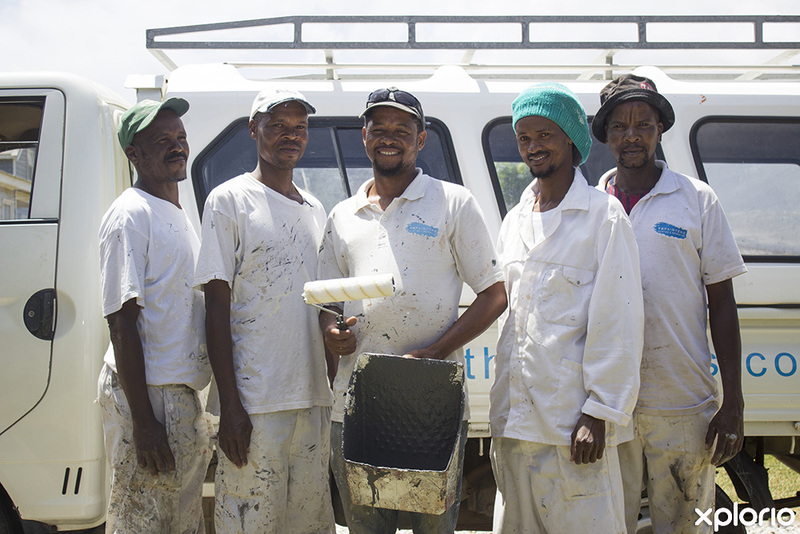 Great care is taken by the team who prep all surfaces properly before painting begins. 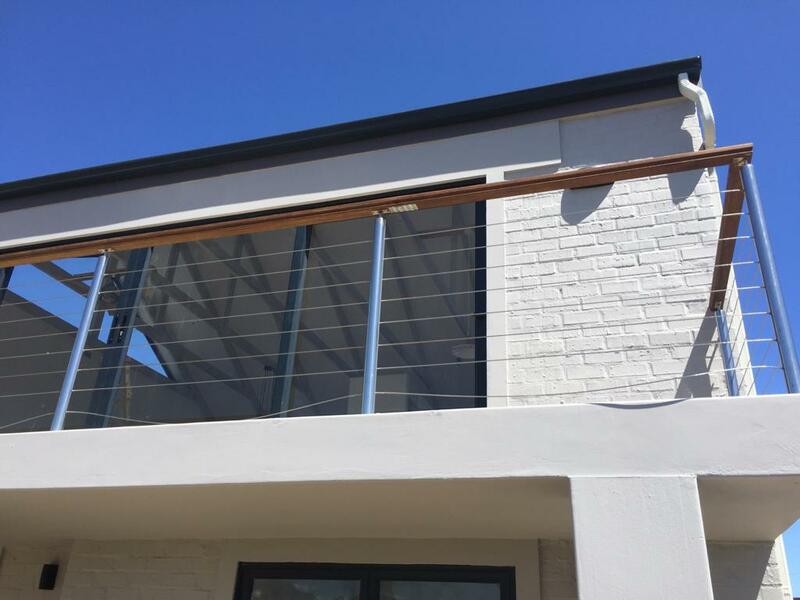 Only top quality paint and products are used and combined with impeccable workmanship, resulting in a durable finish that adds value to your property. 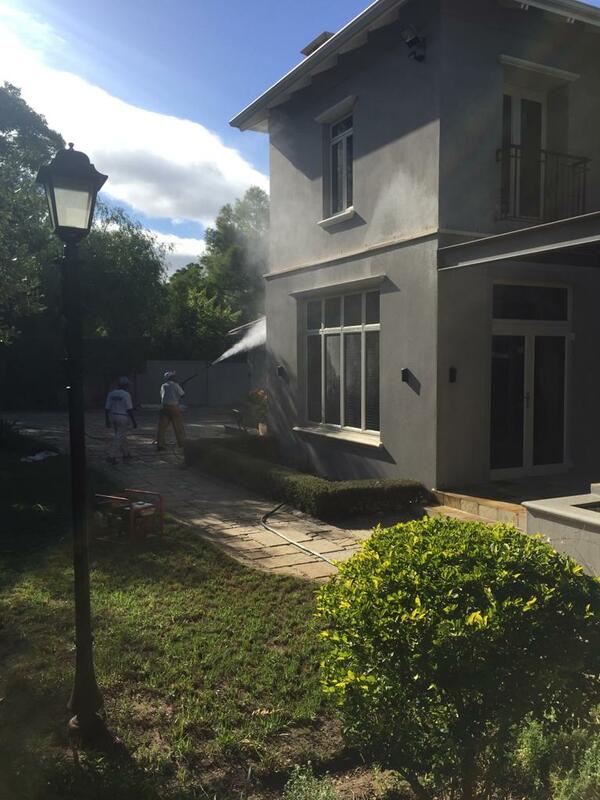 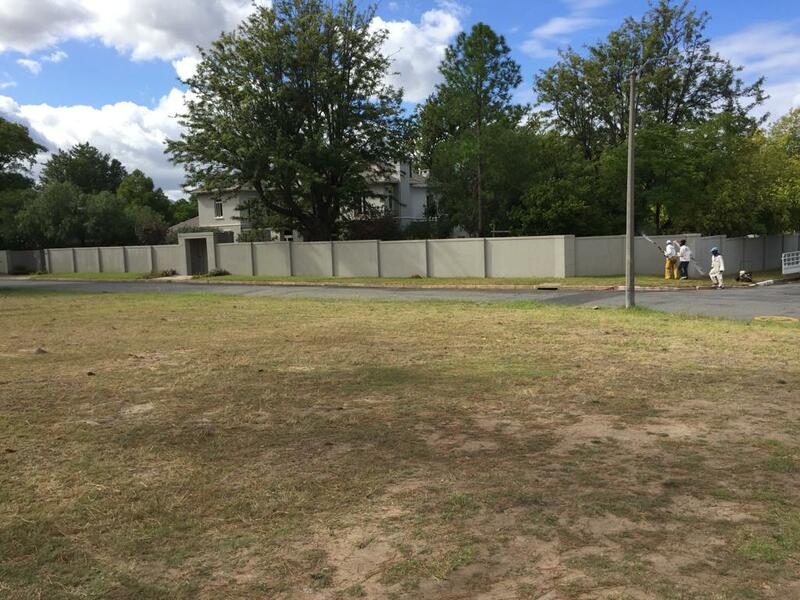 TH Painters are passionate about perfection and strive for client satisfaction. 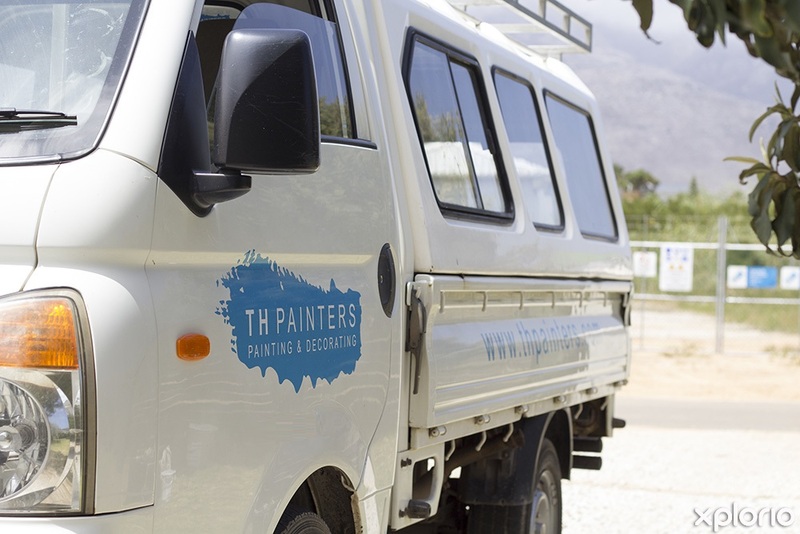 Click on ‘More Info’ below to find out more about TH Painters. 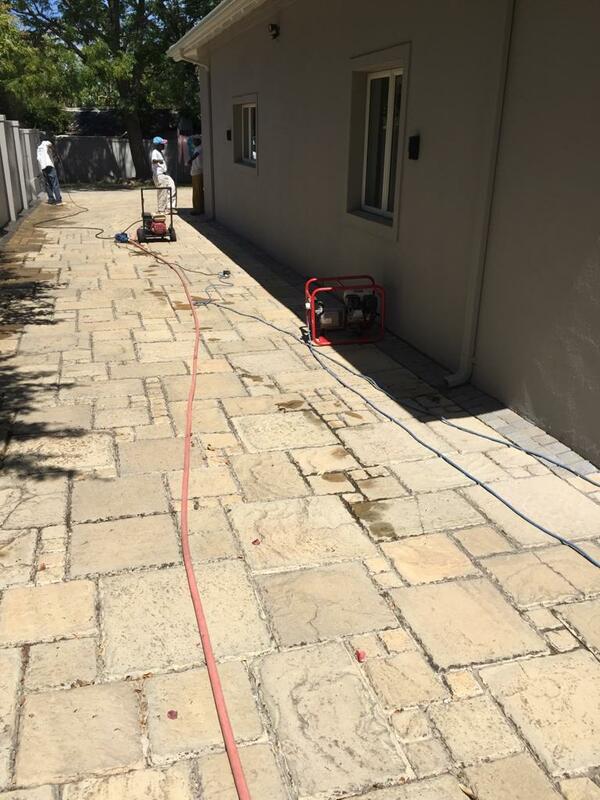 Excessive moisture in your home can cause damage and promote mould and mildew growth. 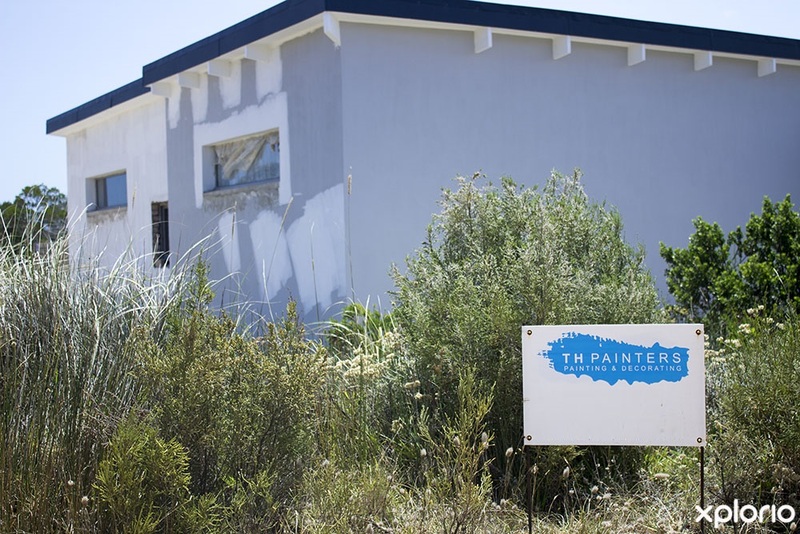 A simple coat of paint can drastically decrease the chances of that happening. 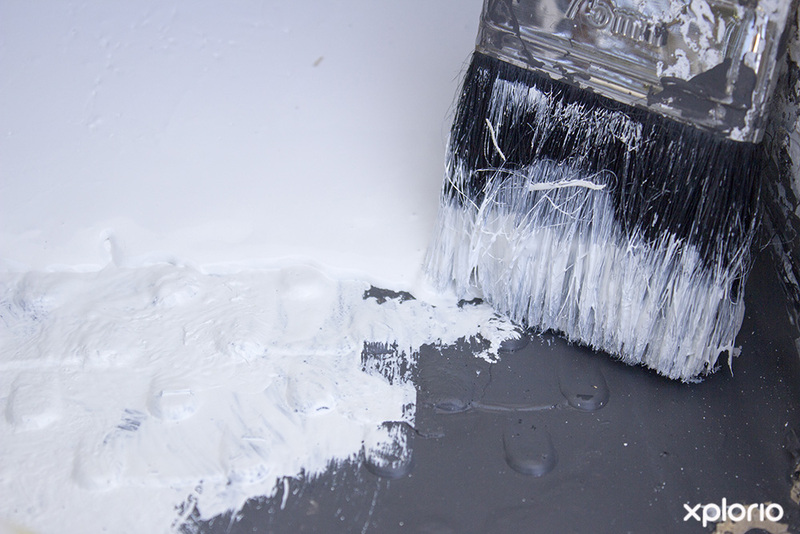 Painting your interior walls can reduce the presence of odours and fumes. 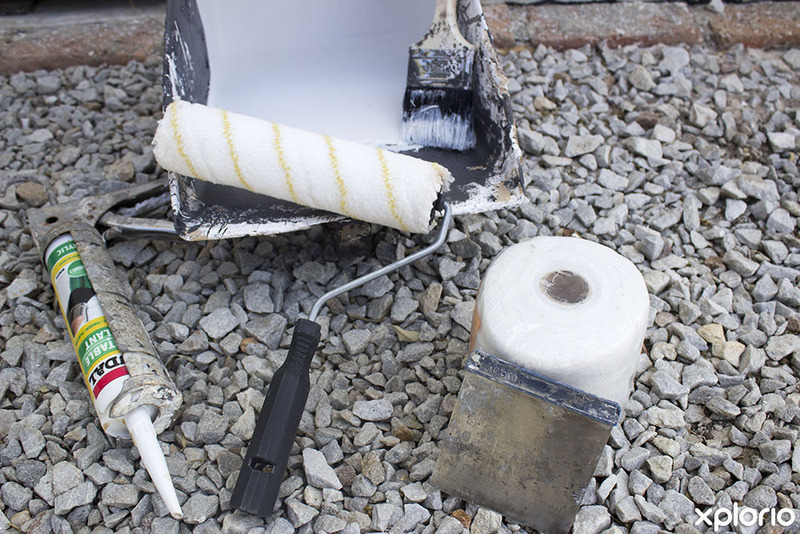 A lick of paint can help prevent peeling and staining on your walls. 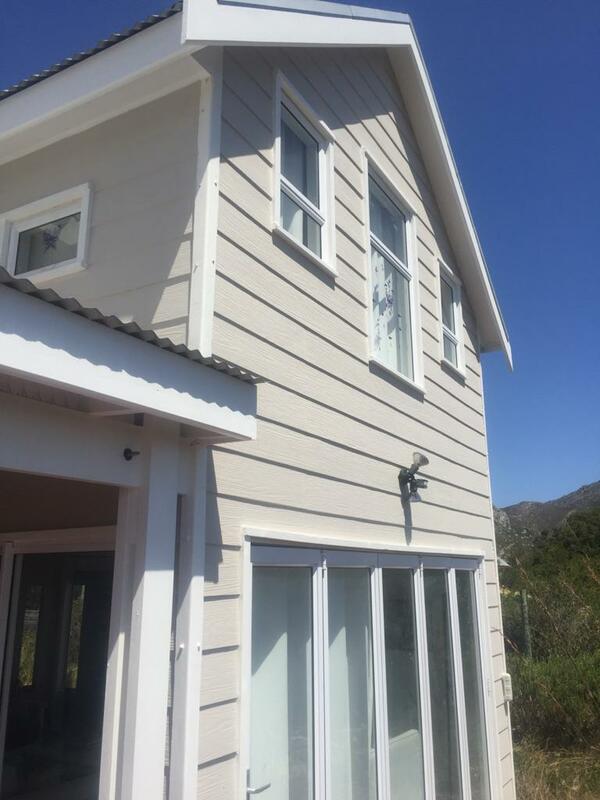 Painting and varnishing your wooden structure will prevent insect damage by pests such as weevils and termites. 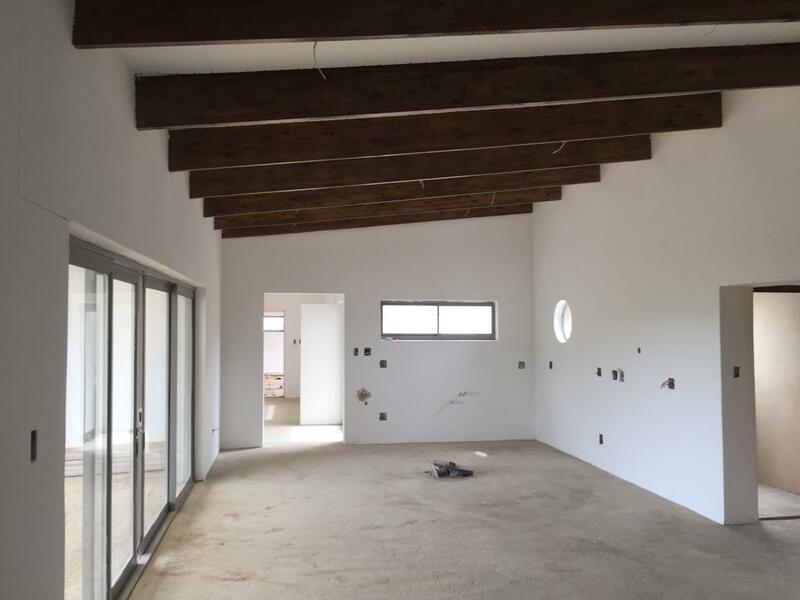 If you have a professional painting company in your corner (*cough* TH Painters *cough*) your home will look like a million dollars. 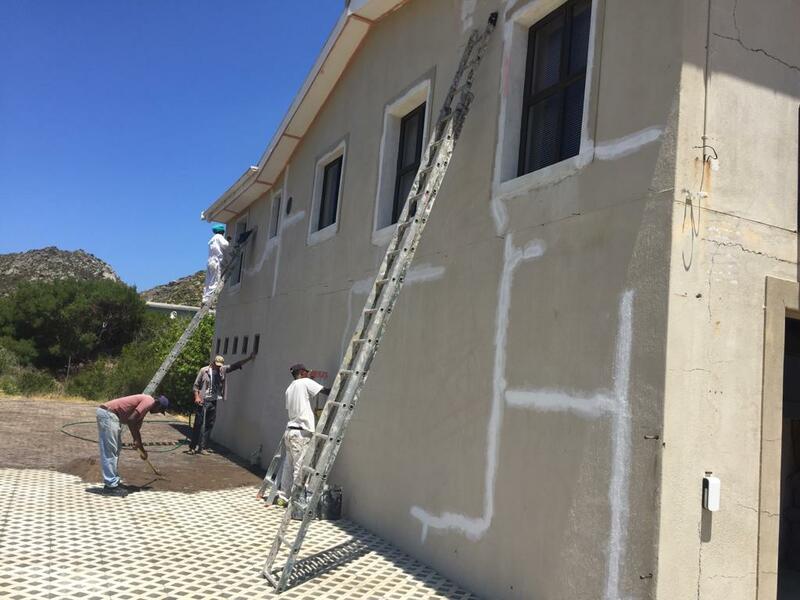 TH Painters preparation and painting of steelwork in Pringle Bay.